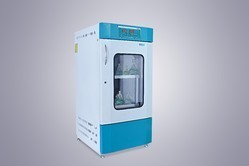 Offering you a complete choice of products which include plasma freezer, ultra plasma freezer, plasma expressor, blood bank scale and blood collection monitor. 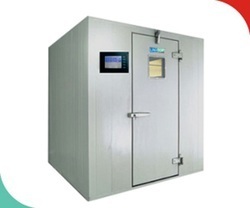 Our range of products include cryo bath, bod cooling incubators, ultra biofreezer, plc controlled ultra low bio freezer 86 c and laboratory refrigerator. 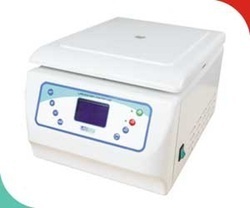 Leading Exporter of blood bank refrigerated centrifuges from Mumbai. 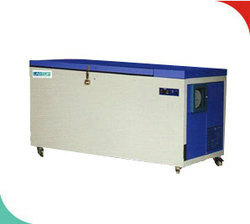 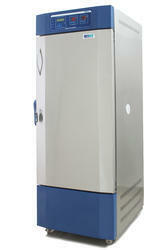 Pioneers in the industry, we offer environmental test chambers from India. 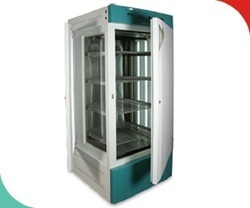 Prominent & Leading Exporter from Mumbai, we offer deep laboratory freezers and deep freezers for storing chemicals. 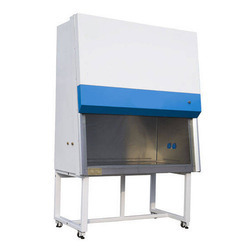 Our product range includes a wide range of stability test chambers, walk-in stability chamber, walk in stability test chamber and stability chamber. 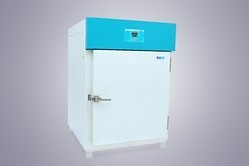 Exporter of a wide range of products which include biological safety cabinet and biosafety cabinet. 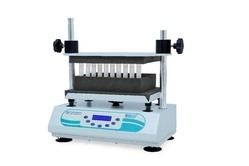 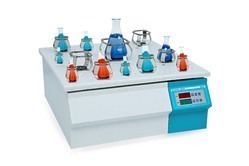 Exporter of a wide range of products which include labtop instruments orbital shaker and orbital shaking incubator lsi. 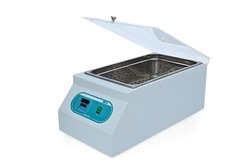 Offering you a complete choice of products which include lab incubator, laboratory incubator, precision incubators, dual incubators and bacteriological incubators. 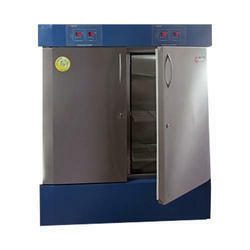 Leading Exporter of non-refrigerated bacteriological incubator from Mumbai. 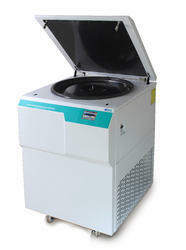 Our product range includes a wide range of lab centrifuge, clinico centrifuge, clinical centrifuge, high speed refrigerated research centrifuge and clinico centrifuge lcc-4. 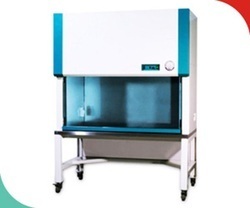 Our product range includes a wide range of humidity chambers and photostability chamber. 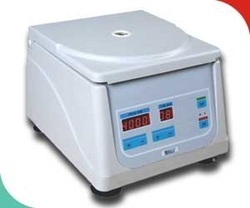 Exporter of a wide range of products which include medico-doctor centrifuge, refrigerated research centrifuge lrc-20r, doctor centrifuge, laboratory centrifuge and laboratory research centrifuge. 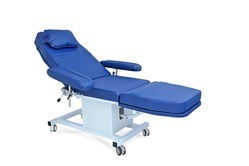 Our range of products include dialysis chair, blood transfusion chair and electrical dialysis chair. 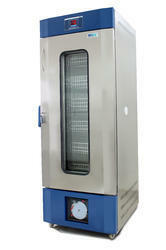 Pioneers in the industry, we offer recirculating chillers from India.